From milling to weaving, candle making to tailoring, Ireland is rich in traditional skills. 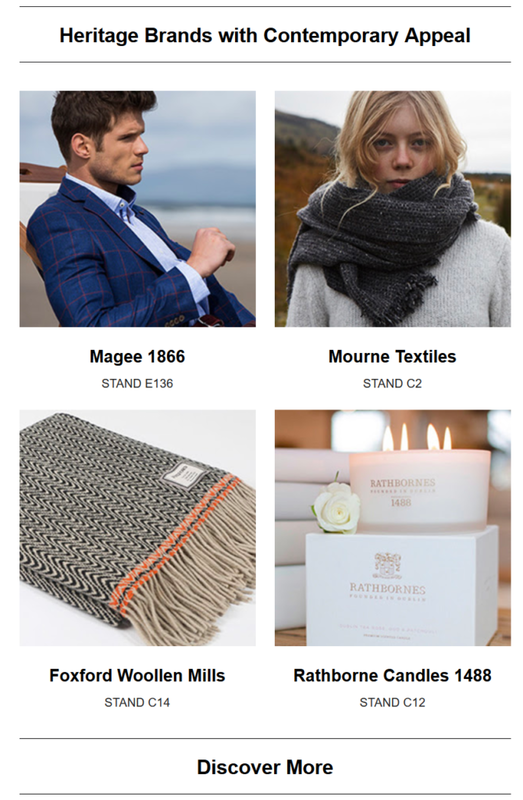 For Showcase 2018 some of the country’s most prestigious brands present their contemporary collections. Inspired by the skills of the past and a rich culture of design, these are heritage brands with very modern appeal.